Publication date: November 28, 2014 through Ayni Books. The purpose of my writing is political and transformative — I seek to create a discourse to promote full human being, while many of the environments in which we live and work promote dehumanization. The reason I became a psychiatrist is that I wanted to study all aspects of humanity, the biological, but also the psychological, cultural, philosophical and spiritual dimensions. 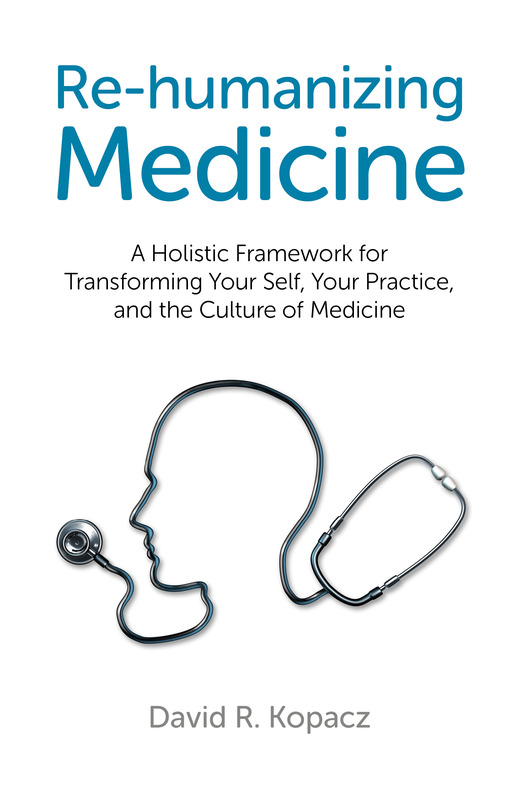 Yet within medicine and psychiatry, the trend is to reduce human beings (and the scope of doctors’ practice) down to the merely biological and material. I have called for a counter-curriculum of re-humanization in medicine to counter-balance biological materialism and economic systems that encourage objectification of human beings. The trend of objectification is not limited to medicine, although I often write from that perspective.